Sometimes, it is difficult to recognise ourselves in the celebrities we see in the papers and on the news. 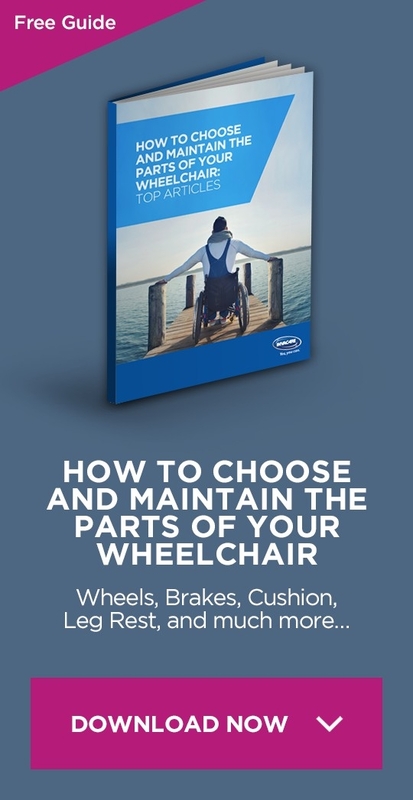 We might find ourselves wondering if we could see ourselves in the clothing they wear, when we actually benefit from specialist wheelchair clothing, or we admire their agility on the sports field and are unable to see ourselves mirrored in their achievements. In these situations, a reminder of the vast number of famous disabled people who have lived – and who live now – can be a real boost to the confidence. Think about Michael J. Fox, for instance. He was the star of some of the biggest films of the 1980s and then, struck down by Parkinson’s Disease, he focused on his health for a while. His public reappearance in the massively popular TV Series The Good Wife showed the world that his visible and speech impairments made no difference to his ability to do what he does best: put on a show and create and develop characters we love and hate. Robin Williams, a comedian and actor, was diagnosed with ADHD as a child and bipolar disorder as an adult. Before his untimely death, he also received a diagnosis of Parkinson’s Disease. Daniel Radcliffe, suffers from dyspraxia, a neurological problem that impairs the organisation of movement. Christopher Reeve, almost synonymous with his Superman character, suffered a spinal cord injury while horse riding. 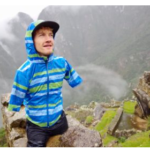 He dedicated the remainder of his life to researching spinal cord injuries and inspired many people in his situation. 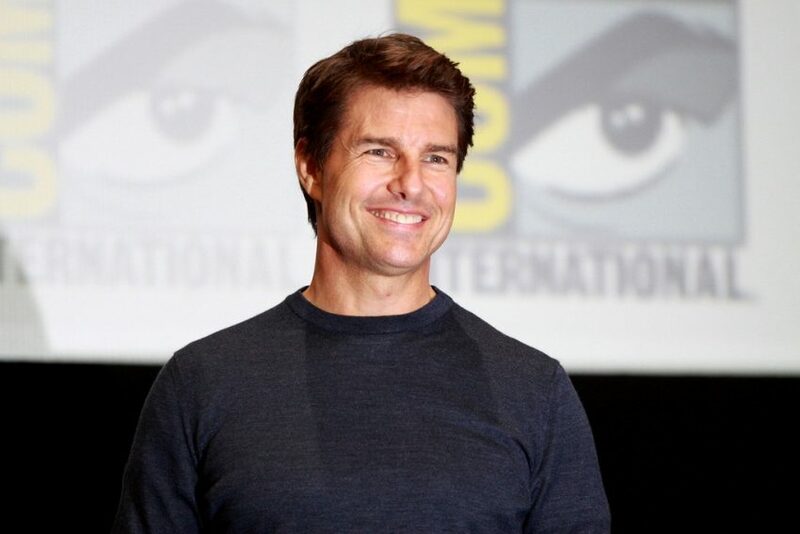 Tom Cruise, the world-famous movie actor, is extremely dyslexic, which is classed as a learning disability. 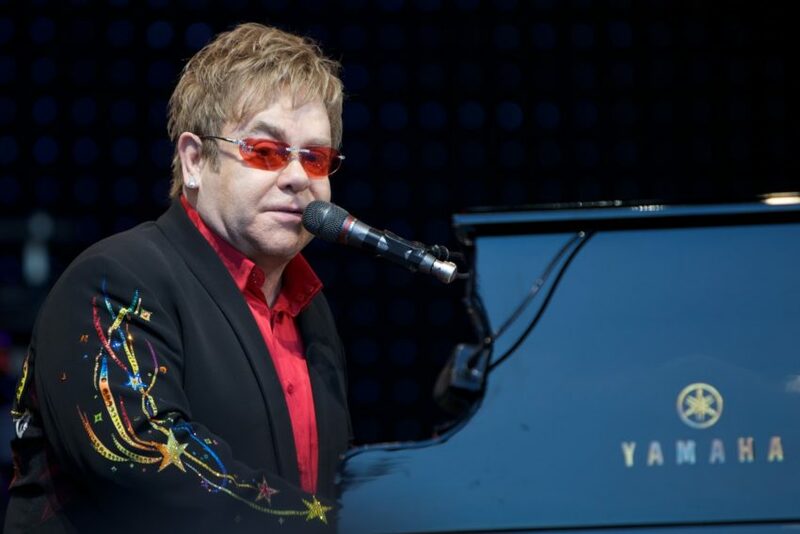 Elton John has struggled with epilepsy for years, but was indeed induced by the years of drug use. Rik Mayall, the British comedy actor, had a form of epilepsy and experienced seizures. Sudha Chandran is an extremely talented Indian dancer and actress who, following an accident, had her right leg amputated and continued to gain a highly successful career in her industry. Stevie Wonder, the well-known singer and pianist, is blind. Adam Ant, the singer famous for songs like Stand and Deliver and Prince Charming, meanwhile, was diagnosed with bipolar disorder. Millie Bobby Brown, was born with a partial loss of hearing. Hearing herself perform can be a challenge as she is deaf in one ear. 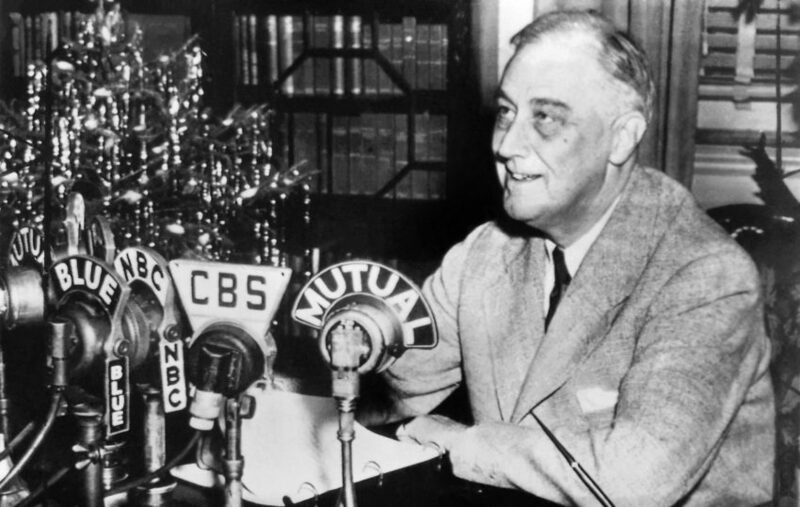 Franklin D. Roosevelt, president of the United States for a massive four terms, went through polio and became a wheelchair user to help with his resulting paraplegia, although this was often hidden in official briefings and photographs. David Blunkett, a British politician, is blind and uses a guide dog and Braille text. He rose to the position of Home Secretary in the UK, his guide dog a familiar sight in his many meetings and press conferences. Gordon Brown, the former Prime Minister of the UK, is also visually impaired. 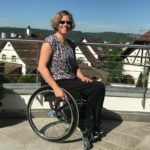 Given the massive success of the recent Paralympic Games, it is difficult to pick out one or two sports people when so many have demonstrated their extreme skill and abilities in front of the world stage. 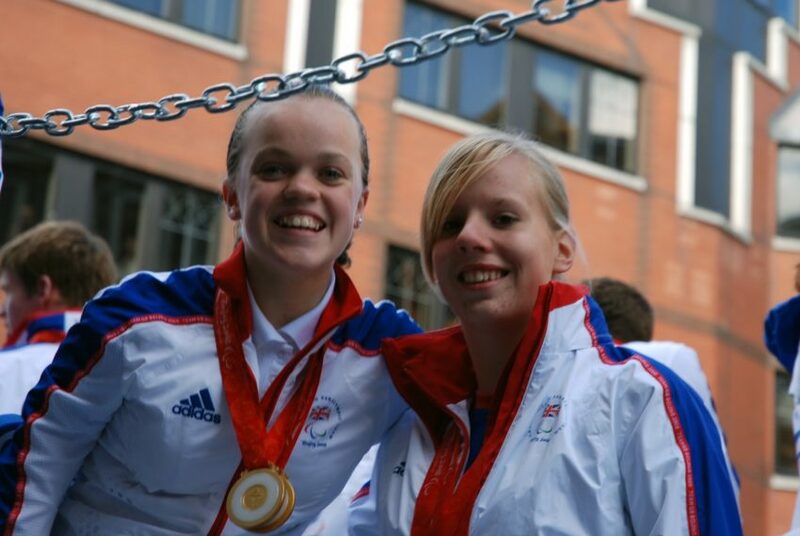 But Dame Tanni Grey Thompson, who has spina bifida, and Ellie Simmonds, who has a form of dwarfism, are great examples of people who have achieved incredible success in the disability sports arena. 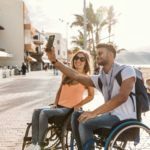 If you feel low or alone with your disability, it can be well worth taking a look at lists of famous disabled people to find people you can relate to. 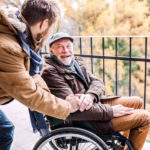 This can help with managing some of the loneliness associated with being unwell or disabled, especially at the start, and having people to look up to can help us to come to terms with our impairments or conditions. Why not bookmark this page and come back to it for those difficult moments? Reassure yourself that you are not on your own, and that many different people have succeeded in incredible ways, sometimes against the odds.